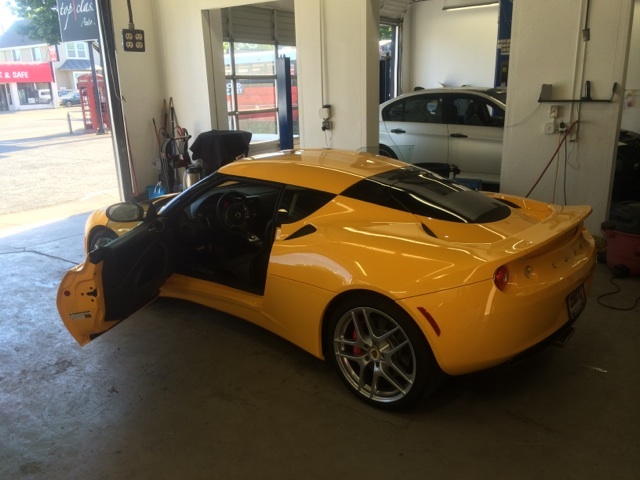 Today we have a customer just got his brand new Lotus Evora off the truck from East Coast. 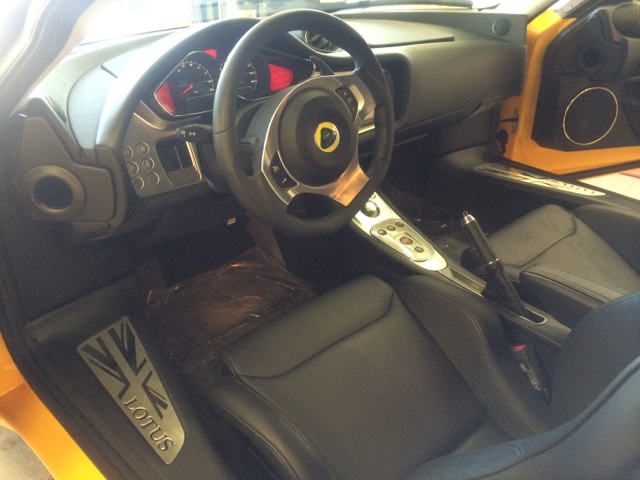 Customer brought this beautiful exotic and got some Top Class loves just right after the car unloaded at her house. Thank you for the support and loyalty to Top Class. 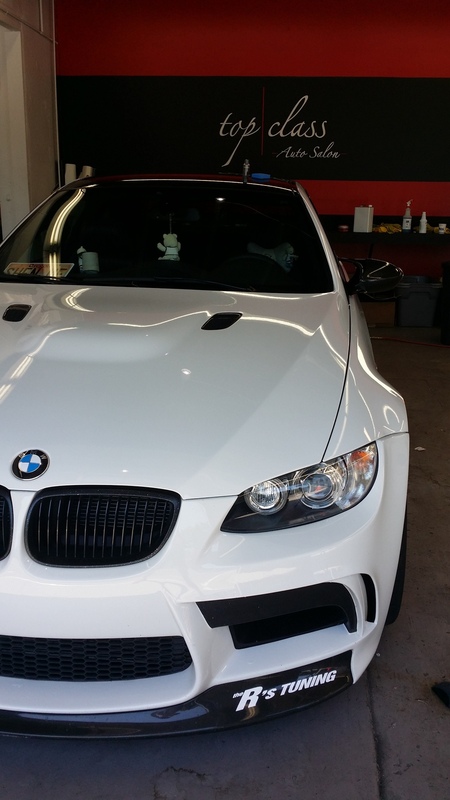 Today we are trying a brand new, recently invented product from Asia, the nano ceramic coating, on this beautiful BMW M3. This product features a high gloss shine, chemical protection and gives the surface a super hydroresistant finish. The ceramic coating will not be washed away like wax. Check back to see what it will look like after coating! One of our loyal customers, Justin M., came by and got an Akrapovič exhaust upgrade from us. 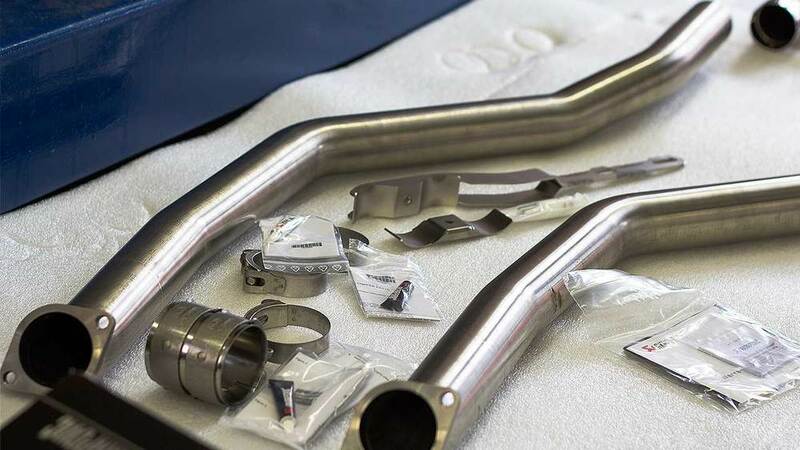 Akrapovič is a Slovenian manufacturer of exhaust systems primarily for motorcycles, but more recently also for automobiles. Their exhausts not only look beautiful but it sounds incredible. Please feel free to contact us for your aftermarket needed! The owner of one of best tires and wheels shop in Eugene's America's Tire came by Top|Class and got an exterior package from us. 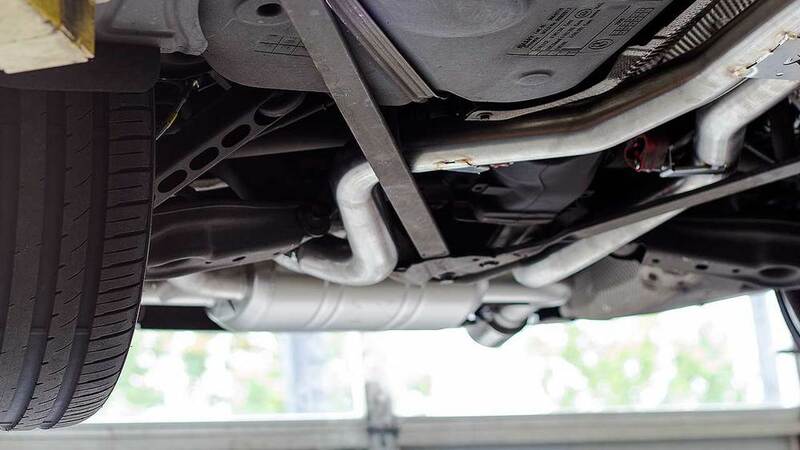 From the photo gallery below, you can clearly see the amount of damages that his BMW had from Oregon's weather, improper washing and drying, etc. We were able to get all the fine scratch marks and other various paint defects out of the vehicle. The concluded results were glossy, smooth to the touch and almost back to OEM factory paint status. We also sealed the paint, which will help the vehicle to endure any future damages.